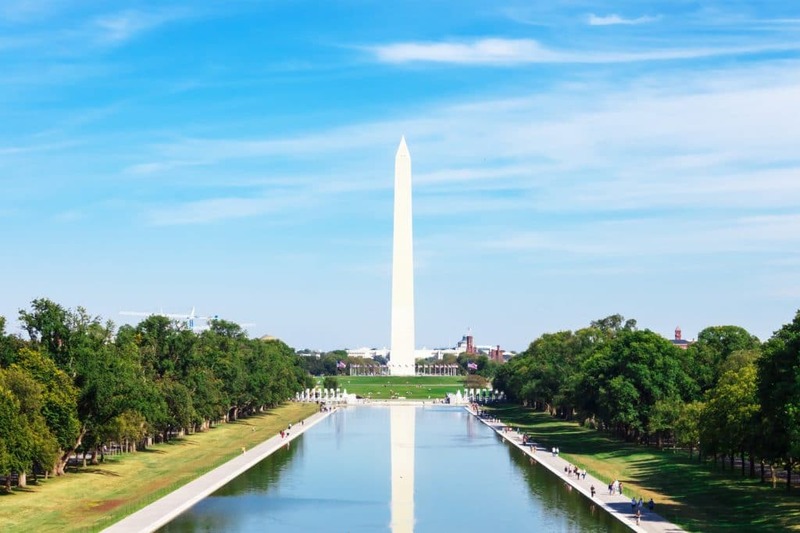 The Alliance for Aging Research is pleased to be a partner organization of tomorrow’s March for Science taking place in Washington D.C., and in satellite marches around the globe. It is more important than ever for all of us to stand up for scientific integrity, federal research funding, and the millions of innovators who devote their lives to improving ours. 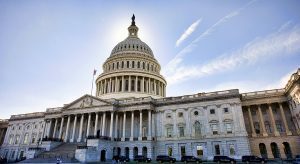 The timing of the march is prescient since Congress will have only five days next week to agree on an omnibus spending package before the current FY 2017 continuing resolution (CR) expires on April 28. The Alliance is marching, in part, to call for passage of an omnibus spending package by Congress that includes the U.S. Senate Appropriations Committee-approved $34.1 billion for the National Institutes of Health (NIH) and ensures that the NIH remains a priority in FY 2018 and beyond. Many of our cherished health and longevity gains have come from research supported by the NIH, the world’s largest source of biomedical research funding. The health and well-being of all Americans is at stake. The Trump Administration has made an 11th-hour push for a $1.2 billion NIH funding cut in FY 2017, focused on “indirect expenses,” which includes everything from buying lab equipment to paying the electric bills of thousands of academic research labs from the University of Pittsburgh to Washington University in St. Louis. If indirect costs are cut, the primary way to make up for them is to cut the amount of biomedical research. The Alliance also marches in strong support of the value of immunization. Vaccines are one of the greatest success stories in public health and are among the most cost effective ways to prevent disease. Unfortunately, costly outbreaks of vaccine preventable diseases continue to challenge the nation’s public health system. In the past three years, 904 Americans were diagnosed with highly contagious measles, 4,625 cases of mumps were detected, and pertussis—which is particularly deadly to infants—was diagnosed in more than 67,000 people. In addition, each year, more than half of flu-related hospitalizations and two-thirds of flu-related deaths are among adults ages 65 and older. Disinformation about vaccines has no place in our government or public discourse. We call on this Administration to support our nation’s public health infrastructure by fostering investments in the science and technology that informs our national immunization policy; provides a safety net to uninsured poor adults for vaccine purchases; monitors the safety of vaccines; educates providers and performing community outreach; and conducts surveillance, laboratory testing, and epidemiology to respond to disease outbreaks. The March for Science is an opportunity to voice support for the research we depend on as we make some of the most important decisions of our lives. Won’t you please join us? Register for your local march here.